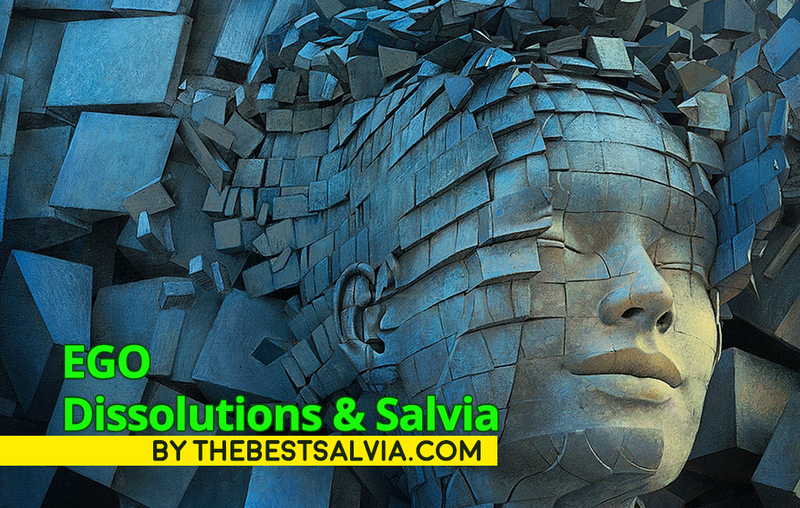 How to use salvia correct if you don’t have a bong!!!! Traditionally, the Mazatec people, indigenous to the Oaxaca region of Mexico where Salvia divinorum was first found. It is believed they used to grind up large quantities of Salvia divinorum leaf, which was then added to water and drank. 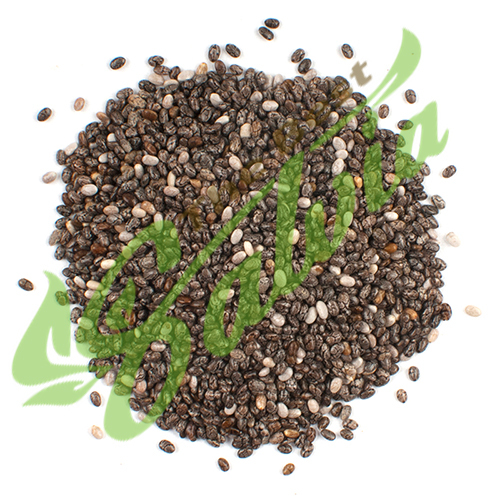 Its known that salvinorin-a, the active chemical in Salvia divinorum- salvinorin-A is not very readily absorbed through the stomach, so large quantities of leaf must be used. Smoking salvia leaf can be effective, salvinorin-A requires a high temperature to vaporize, so the leaf should be smoked through a pipe. When smoking the leaf through a pipe, you should try and use a torch lighter if possible. The extra heat generated by the torch flame will vaporize more of the salvinorin-A per hit compared with a regular lighter. 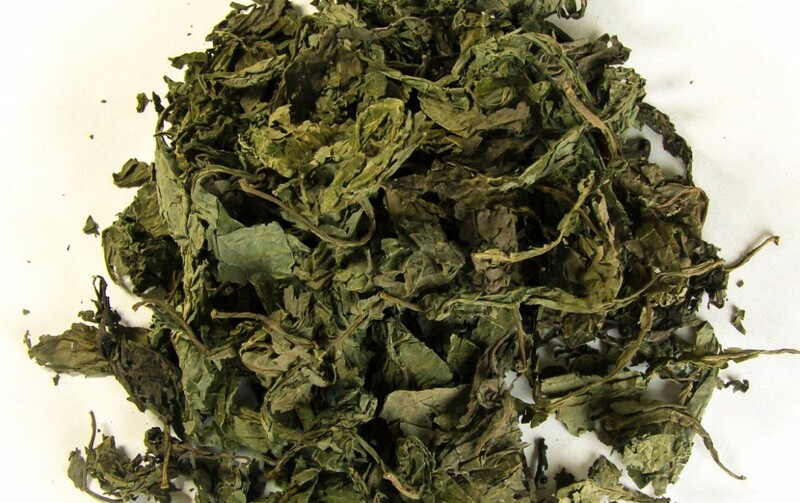 Salvia divinorum extracts are quite simply salvia leaf with a lot more kick. 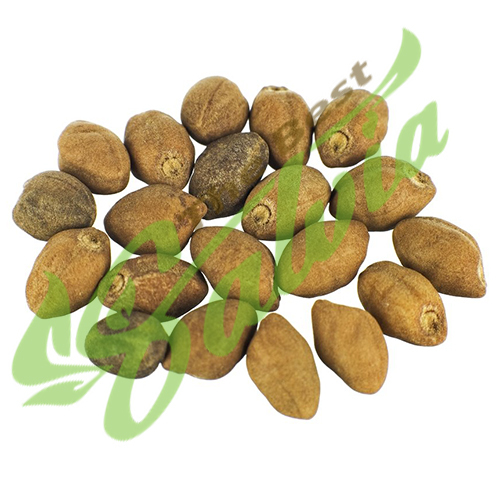 Extracts are prepared by taking the salvinorin-A from a large quantity of leaf and depositing it back onto a much smaller quantity of leaf. 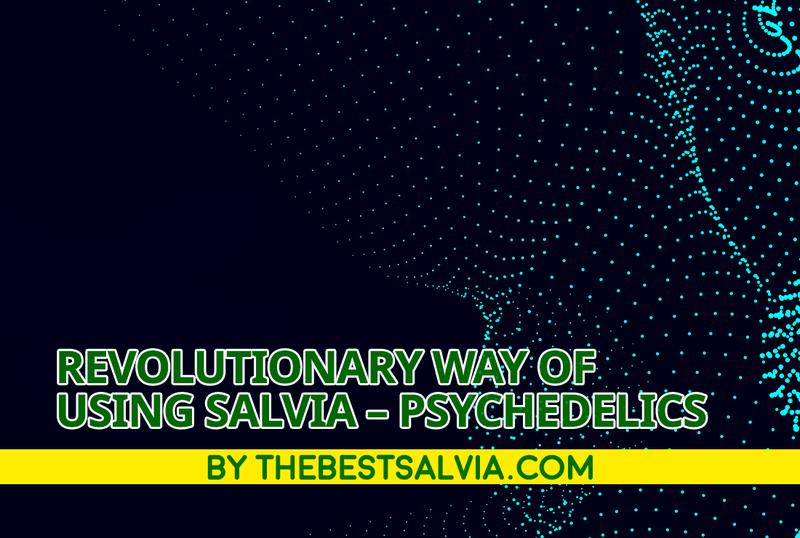 This method ensures you get enough salvinorin-A into your body as soon as possible, opening up the deeper levels of the salvia experience. Unfortunately, due to the strength of some extracts, it can be hard to accurately measure out a correct dose, so you could end up taking in far more than you intended. The extract should also be smoked in a pipe. A “quid” is basically a big wad of leaves. Fresh leaves, if possible, but dry leaves can be used too. If the leaves are dry, immerse them in a cup of warm water for about a minute before you wish to begin – this step is essential, otherwise you’ll be chewing on dry leaf, which will taste just plain disgusting. 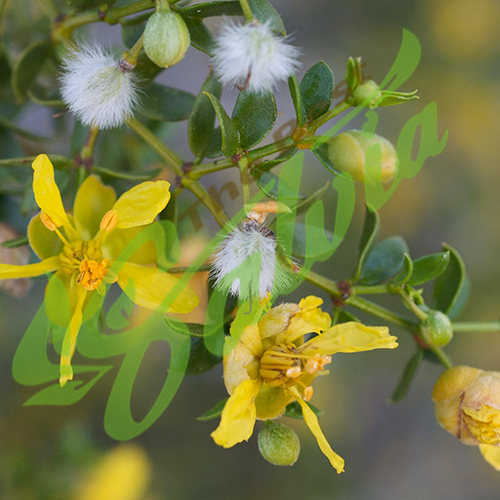 Take about ten to fifteen fresh or soaked leaves, roll them up into a ball and pop the ball, or quid, into your mouth. Now all you have to do is chew those awful tasting leaves for a good fifteen to thirty minutes. Sounds easy? Well, you have to do it swallowing as little saliva as possible. Just like the Mazatec method, the effects last longer than smoking. 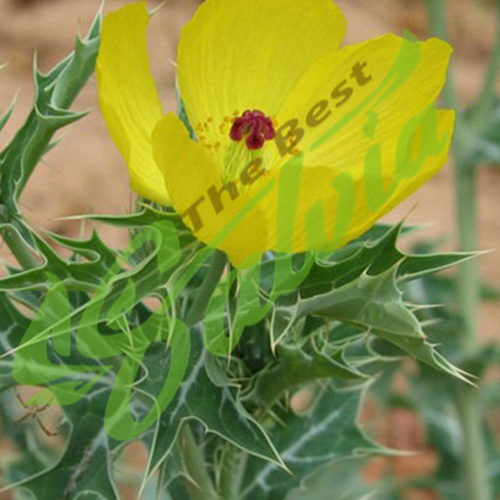 Salvinorin tincture works in the same way as the quid method: sublingual absorption. That is, you let the liquid sit in your mouth for 15 to 30 minutes, allowing the salvinorin-A to diffuse into your blood through your mouth. 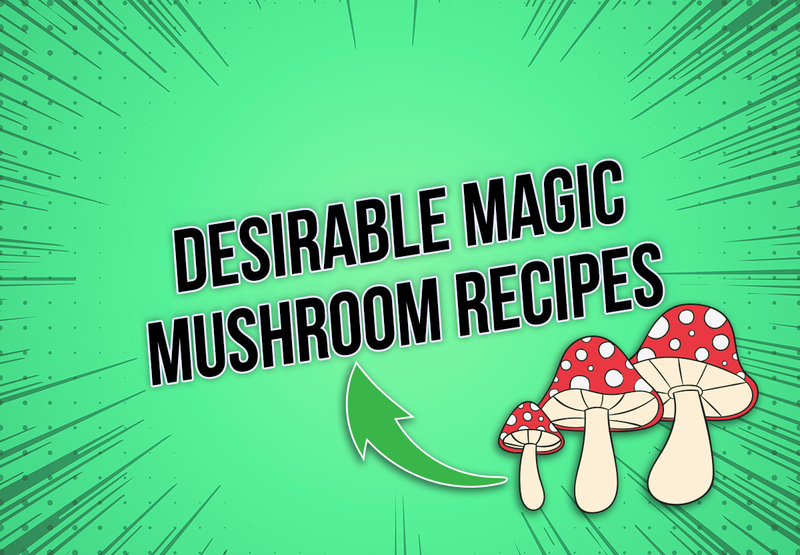 The tincture itself is an alcohol-based solution of salvinorin-A, meaning doses can be measured more accurately by diluting it, and it doesn’t taste nearly as bad. The effects are also brought about much faster. 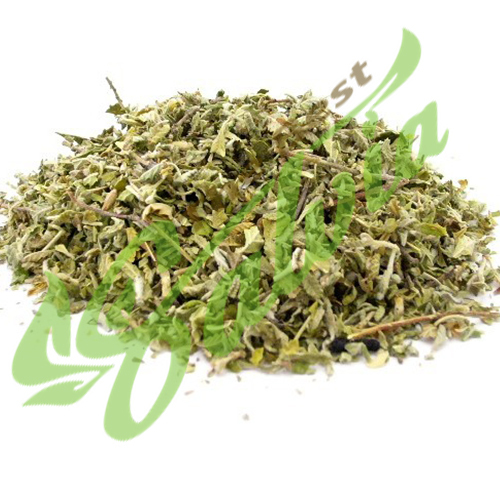 If you have a stable mindset and think you can handle being out of control of your body, then you should try some Salvia Divinorum. It is cheap and mostly legal, so there really is no downside. Just make sure that you have someone with you to watch over you. 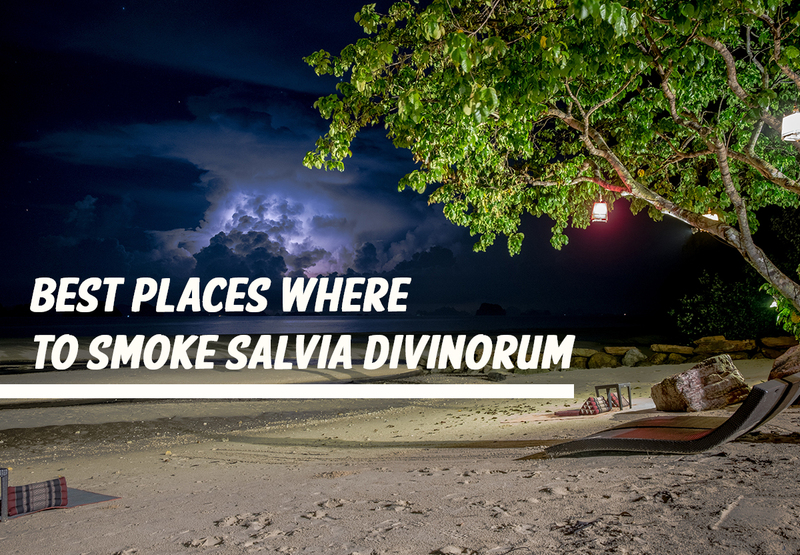 Salvia Divinorum is not really a “fun” high, and it is completely non-addictive. So, go out to your local head shop and pick some up or you can order it online since it is legal!